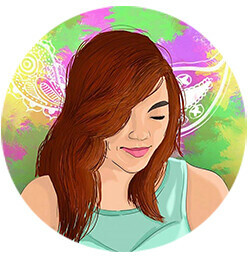 Fun fact: Anne Curtis-Smith was discovered in Jollibee Boni Avenue in Mandaluyong 20 years ago. 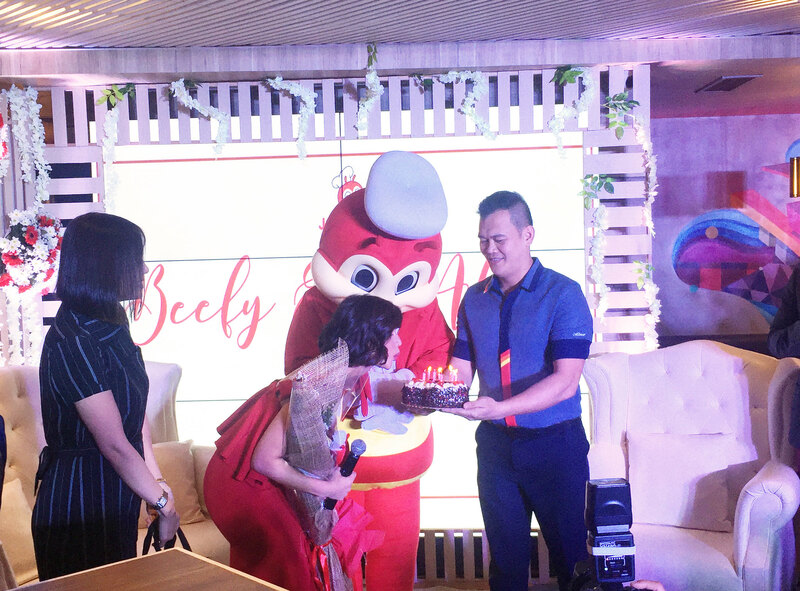 Now, she is the NEWEST JOLLIBEE ENDORSER. 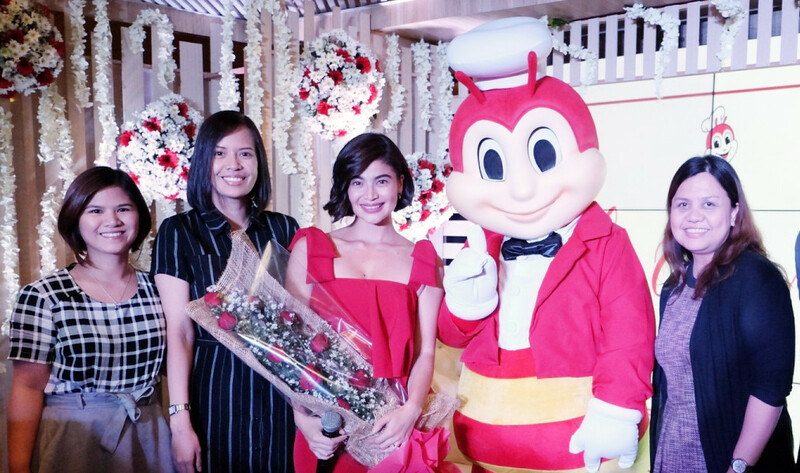 Anne Curtis-Smith was welcomed by Jollibee as its newest endorser last February 15, 2017 at the wedding-reception like venue at Jollibee branch on Glorietta 4, Makati. 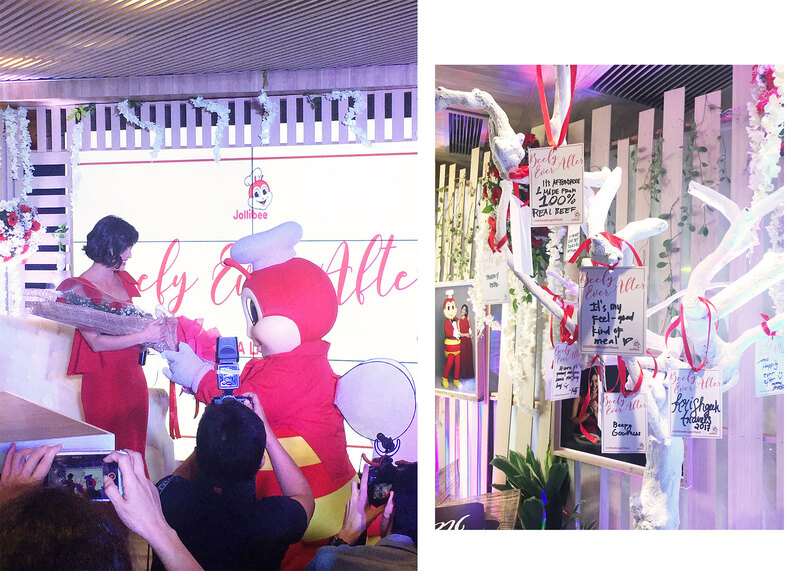 I've never seen Jollibee as sweet as this day. 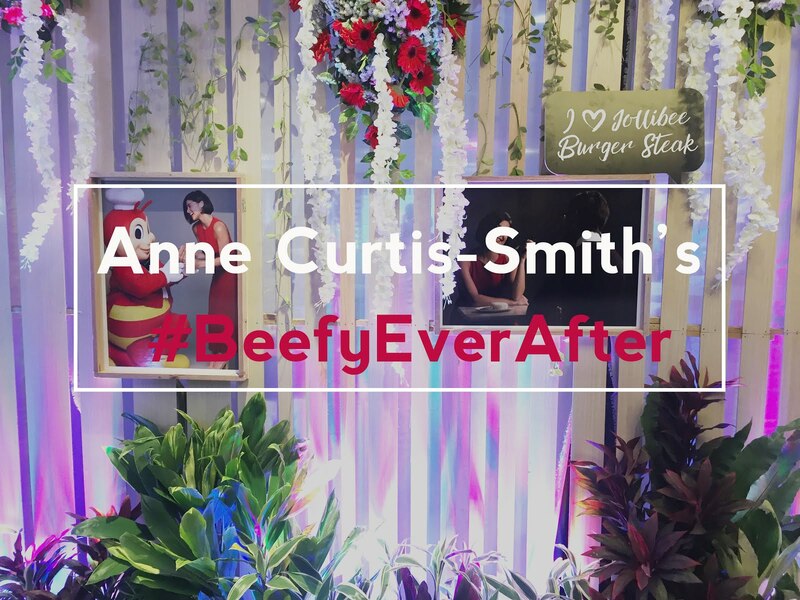 Maybe cause he's found his #BeefyEverAfter? hihi ❤️ This sweet bee even surprised Anne with a cake because she is also celebrating her birthday on February 17. Cutest thing ever!! 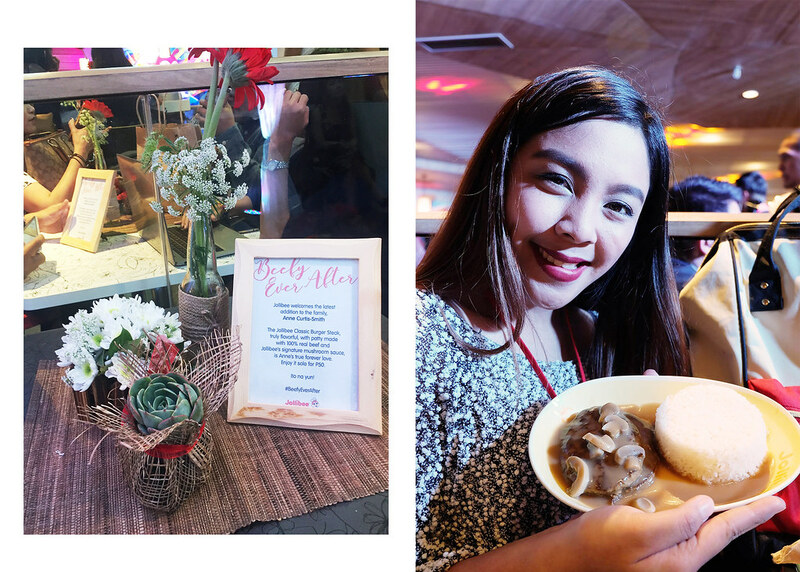 Anne admits that the Jollibee has a special place in her heart because of her joyful discovery. She thinks that she's come a full circle in her career because of this endorsement (a big dream come true). Meet Maybelline Girl Liza Soberano on Feb 18!